Three more weeks. Three more games. Three teams in with a chance of winning the league. Whatever happens, it’s been a special season for the Oaks faithful. 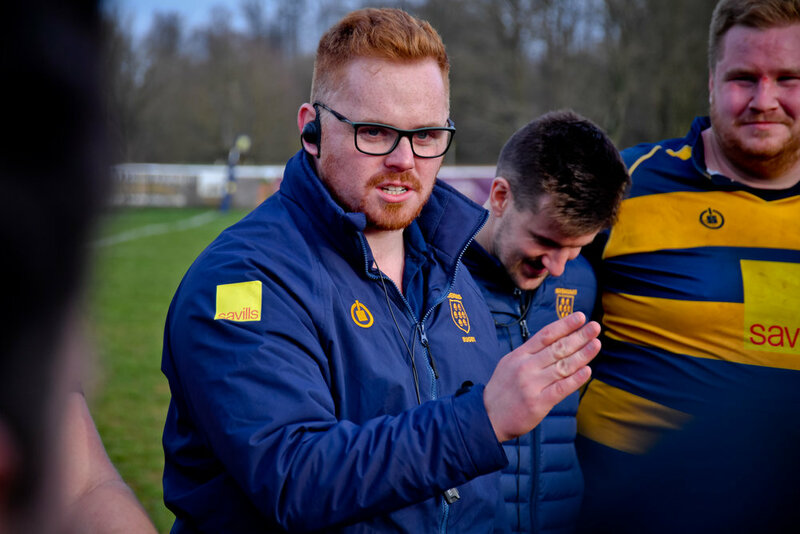 Ahead of the 1st XV match last week with Havant RFC, Head Coach Adam Bowman cited the importance of support for his side, saying that they could play a crucial role during the season run-in. And so it proved on Saturday, as with two minutes to go, Oaks kicked to the corner towards a packed Bradshaw-Pearl balcony, before setting up a well-executed driving lineout, cheered on by a vocal crowd. After the ball was recycled a number of times, Oaks centre Josh Thorneycroft bundled over to touch down and give Oaks a bonus point win, ensuring that his side kept in contact with the four other teams in the London 1 South title race. Deep breath, as you were. Oaks 1st XV follow their 2nd XV colleagues with a trip to Dartfordians this weekend. 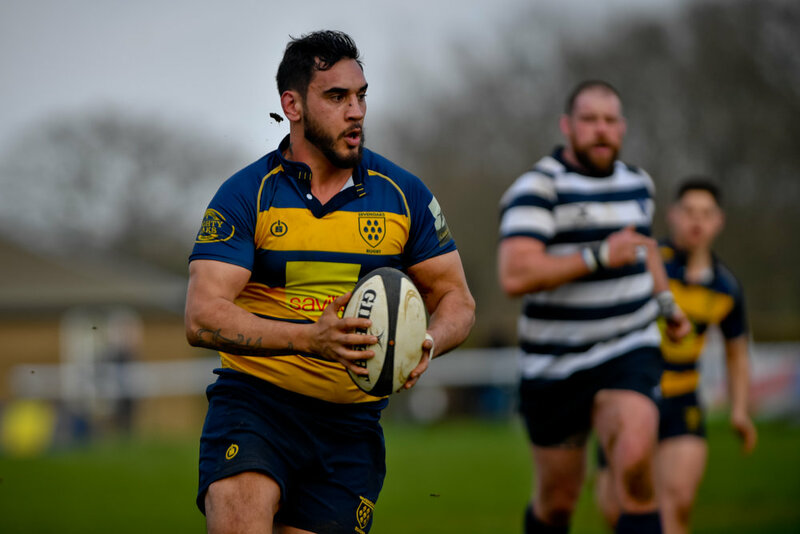 Darts, promoted last season from London 2 South, have equipped themselves extremely well in this league and all but confirmed their London 1 South status for next season by winning away at Cobham RFC last weekend, allowing them to sit tenth in the table. In a muddy affair, Oaks overcame the men from Bourne Road by 37 points to 12, albeit the match being tighter than the score line suggested.